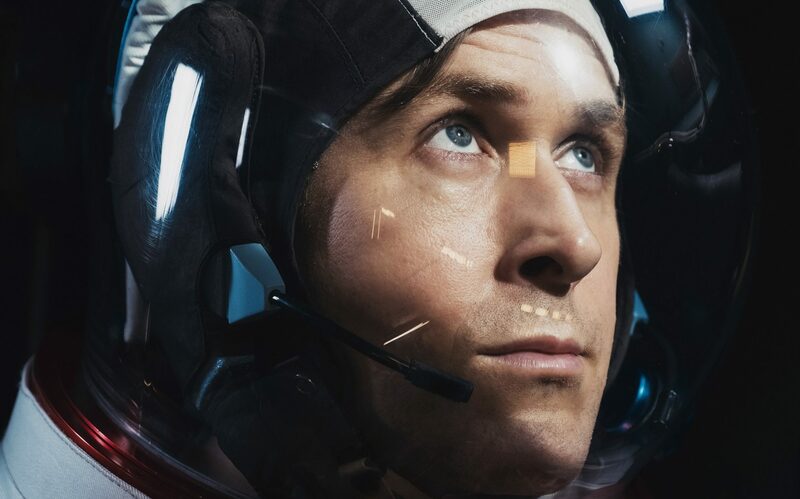 Neil Armstrong as portrayed by Ryan Gosling in First Man remains something of an enigma. 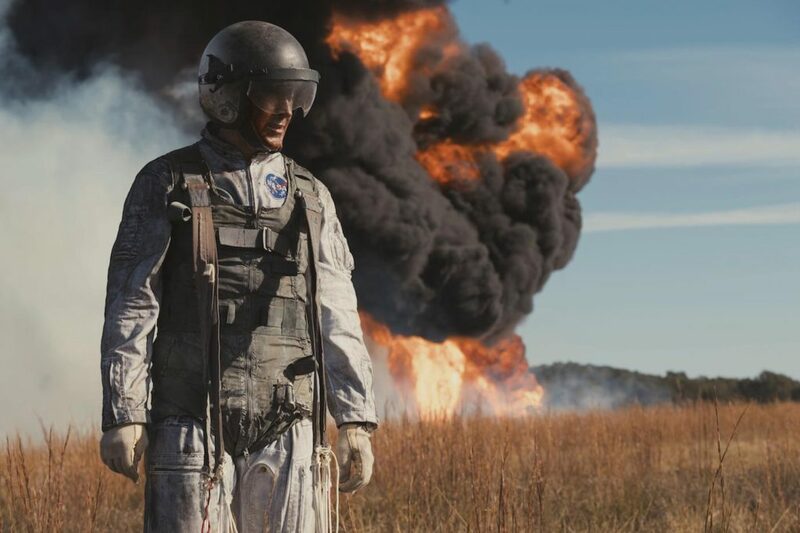 The movie takes a personal approach, focusing on Armstrong and following him on his journey through the NASA program until the fateful first moon landing. It is an interesting and more intimate approach to the material than the usual ensemble picture; the only problem with it is that Armstrong seems to live very much in his own head. We see brief flashes of joy or anguish before the main character regains control and internalizes his reactions. 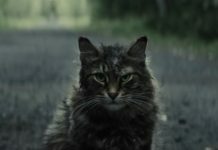 This stoicism places a barrier between the audience and the lead, flattening out the emotional tone of the film and making its pace seem slow. We first meet Neil Armstrong when he is in the Gemini program. He has a difficult test flight and his superior remarks that he seems to be distracted and may need to be benched. We learn that the distraction is caused by his young daughter’s illness. After her death Neil refocuses on the project, although we as the audience know that he is still haunted by his daughter’s passing even though he never discusses her with any of the other characters in the film. There are moments of triumph and tragedy as we move from the Gemini program to the Apollo program but we only catch glimpses of Armstrong’s reaction to each of these. When faced with difficulties his response is to withdraw and isolate himself. As he tells one character, he wouldn’t be out in his backyard gazing at the moon if he wanted to talk to someone. This makes it difficult for us to really connect with the character’s emotions. So the emotional center of the film shifts to his wife Janet (Claire Foy). We are privy to her anxiety and frustration with the situation she finds herself in. She confides to a friend that she married Neil hoping for stability but the space program is full of risk and she is often shut out of goings on at NASA. She is also left holding down the home front in the absence of her husband; even when he is physically present he seems distant and she needs at times to badger him into connecting with his family. But we also see glimpses of the feelings the couple have for each other in some quiet moments where a touch or a look convey so much. First Man also takes a grittier view of the space program than we are used to. No shining technological marvels, instead we are treated to a nuts-and-bolts view of the spacecraft. In Apollo 13 Blanche Lovell bragged that, “If they could get a washing machine to fly, my Jimmy could land it” and at times it seems like we might be flying in said washing machine set on the spin cycle. The shaking and rattling does help to draw us in and place us in the cockpit with the characters. Sadly, in some cases the camera view becomes so shaky that it makes it difficult to tell what is going on. 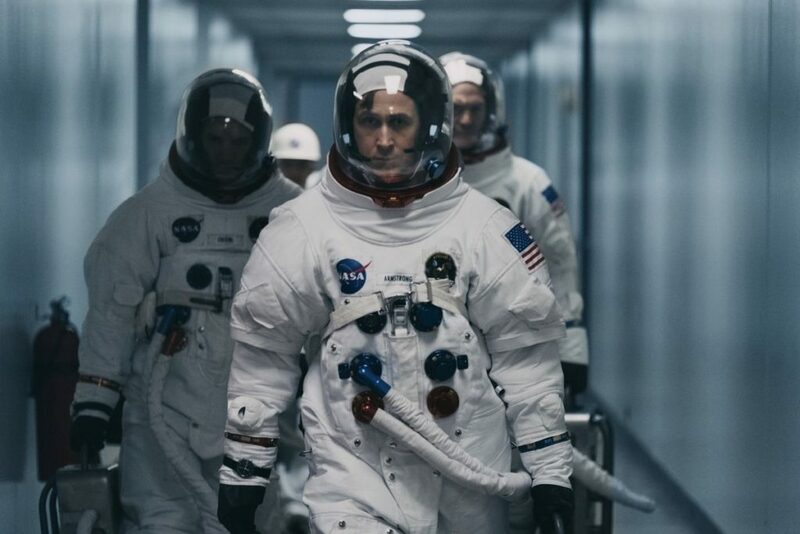 Overall the film gives an interesting view of the moments leading up to the historic first moon landing while focusing on one character. 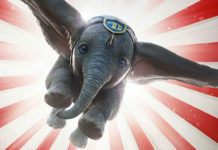 The overall tone and pacing of the picture could have been improved if the main character had been more emotionally accessible to the audience. 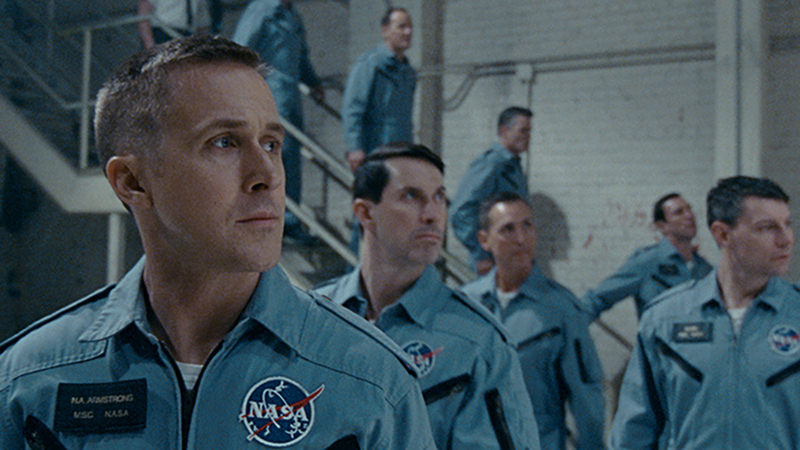 First Man is available on Amazon here.